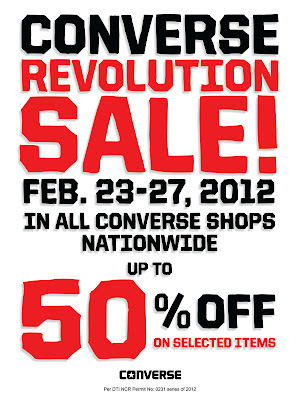 Brew of The Day: SALE ALERT: Converse Revolution Sale - 50% OFF! 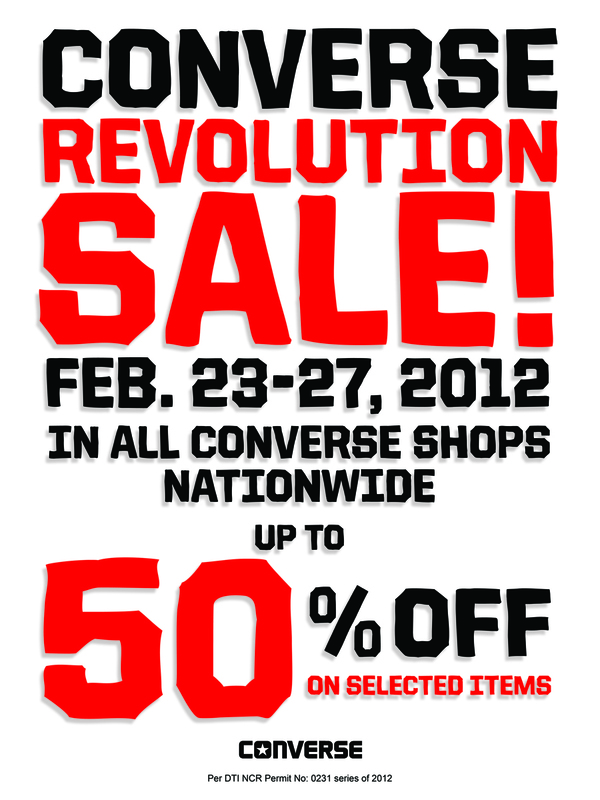 So take advantage of this sale and get your hands on some cool Converse items! And maybe you can get an awesome pair of chucks just like mine in my previous outfit post. To be updated on what's happening, do visit Converse Philippines Facebook Page for more details. Happy Shopping!